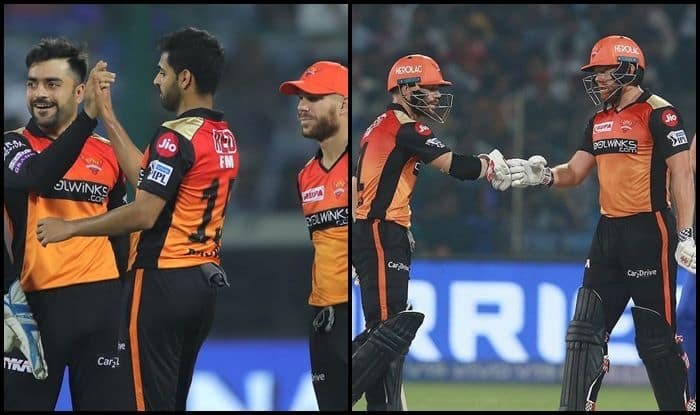 IPL 2019, Delhi vs Hyderabad Match 16 Report: Sunrisers make it three-out-of-three as they beat Delhi Capitals by five wickets at Feroz Shaha Kotla. 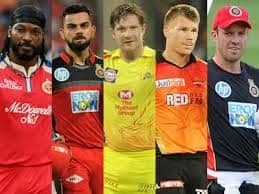 IPL 2019, Delhi vs Hyderabad Match 16 Report: Sunrisers make it three-out-of-three as they beat Delhi Capitals by five wickets at Feroz Shaha Kotla. With the win, SRH has also gone atop of the IPL points table. Bairstow bagged the Man of the match for his 28-ball 48 blitz on a tired, sluggish Kotla wicket where the home side could only manage to put on a paltry 129 in their stipulated 20 overs. Prithvi Shaw looked to start aggressively as he hit Bhuvneshwar for a boundary off the first ball of the match. But the SRH skipper had the last laugh as he sent Shaw’s (11) stumps for a walk in the third over of the DC innings. 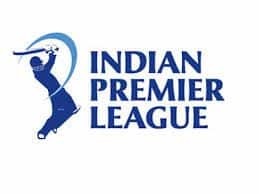 Star batsman Rishabh Pant (5) fell while trying to up the ante as Deepak Hooda picked up a smart catch at long-off off Nabi with the scoreboard reading 52/3. Skipper Shreyas Iyer did try to wage a battle, but he didn’t find much support from the other end.